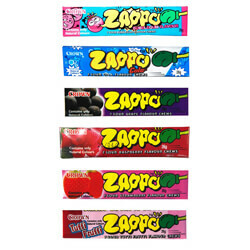 Flavoured Chews with 7 Zappos in each packet. 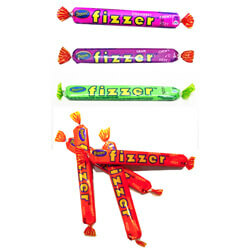 Kids absolutely love these. Available in Cola, Bubblegum, Tutti Frutti, Raspberry, Grape, and Strawberry. 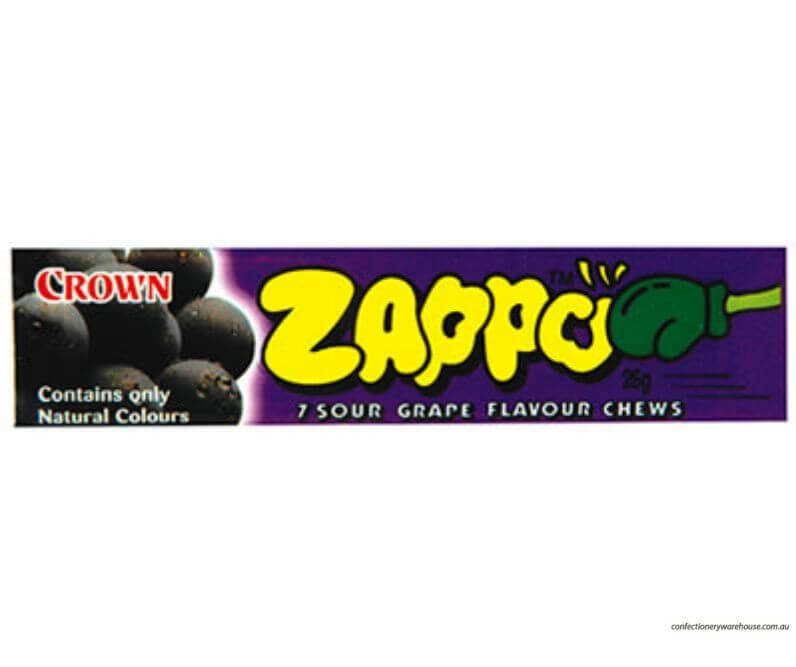 Containing only natural colours, Zappo Chews Lollies offer a mouth-watering taste experience. Crown Confectionery (The Creators of Zappos) is a Korean company, established in 1947. 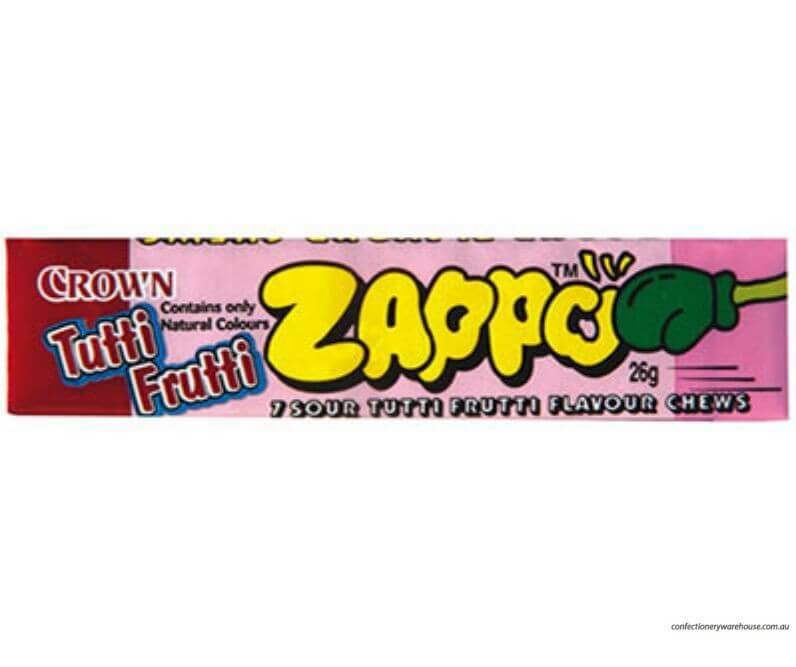 As well as Zappo Chews, they also produce biscuits, chocolates and other snacks and confectionery. 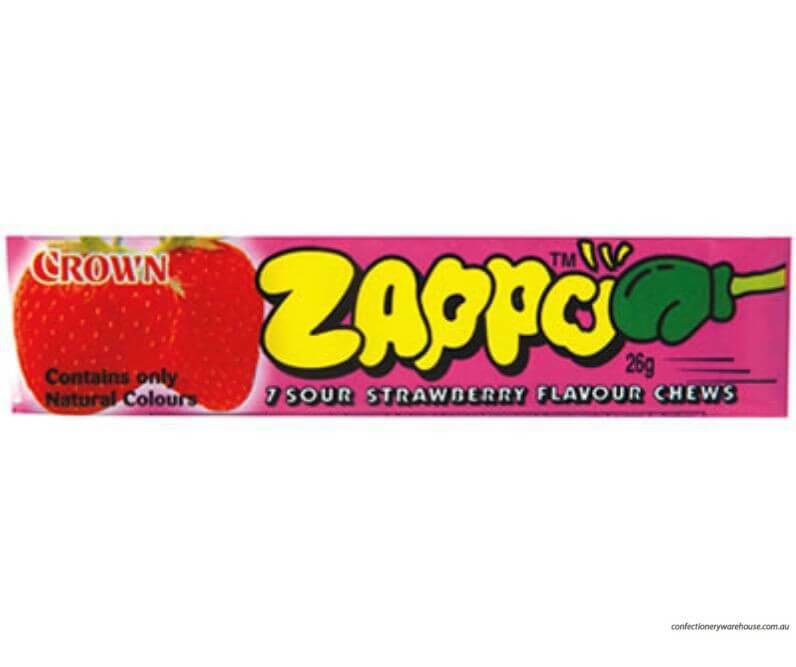 Zappos are an exceedingly popular sour product from Crown. 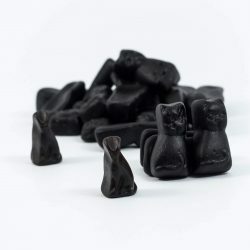 The sour chews are the flagship product, but the brand also applies to lollipops, sour straps, bubble gum and other confectionery. Grape: Corn Glucose Syrup, Sugar, Vegetable Oil, Food Acid (296), Gelatin Flavour, Emulsifier (491, 473), Antioxidant (300), Colour (163), Salt. It does not contain Fruit Extract. 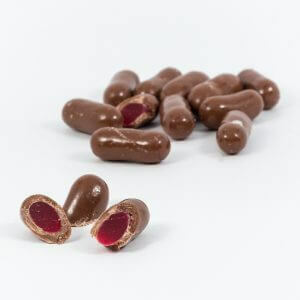 Cola: Corn Syrup, Sugar, Hydrogenated Palm Kernel Oil, Acid Regulator (300, 296), Gelatine, Emulsifier (491), Flavour, Natural Colour (163), Salt. 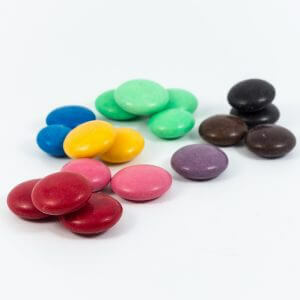 Tutti Frutti: Corn Syrup, Sugar, Hydrogenated Palm Kernel Oil, Acid Regulator (300, 296), Gelatine, Emulsifier (491), Flavour, Natural Colour (163), Salt. Strawberry: Corn Syrup, Sugar, Hydrogenated Palm Kernel Oil, Acid Regulator (300, 296), Gelatine, Emulsifier (491), Flavour, Natural Colour (163), Salt.